Miss Jennifer Lawrence // #1 Fansite for Academy Award Winner, Jennifer Lawrence! 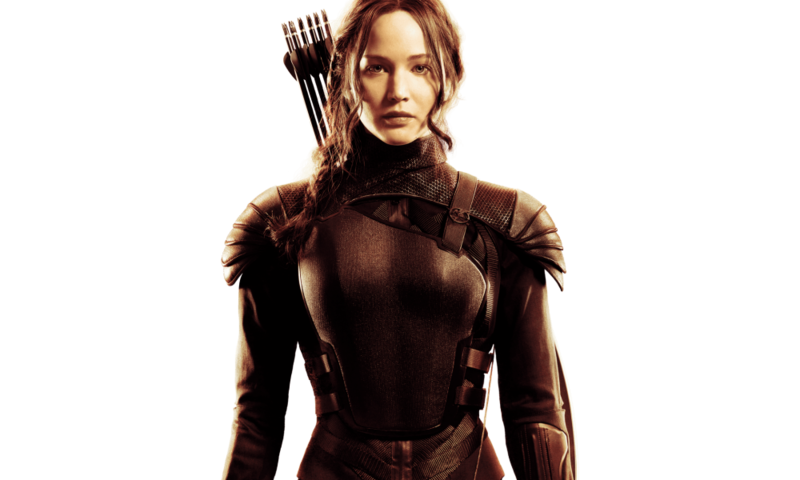 » Blog Archive » First promotional image of Katniss Everdeen in ‘Mockingjay: Part 1’! First promotional image of Katniss Everdeen in ‘Mockingjay: Part 1’!